My husband showed me a meme the other day that said, "Black Friday: because only in America people trample each other for sales exactly one day after being thankful for what they already have." I had a good laugh but in reality isn't that the truest statement? I urge you this Thanksgiving to take some time out to truly give thanks for what you have, whether you celebrate the holiday or not. It's about so much more than a holiday; it's time spent with family, coming together to share and love and laugh. It's about being thankful for the things that we have and giving back what we can, whether that be through monetary means or through time. My husband and I have the opportunity to serve others as we've volunteered at the shelter to serve food to people less fortunate than us. I am so thankful for the opportunity and that I have the means to do something for my community. Even if you do nothing other than stay home, just think about one thing that you are grateful for, that someone else would give anything to have. 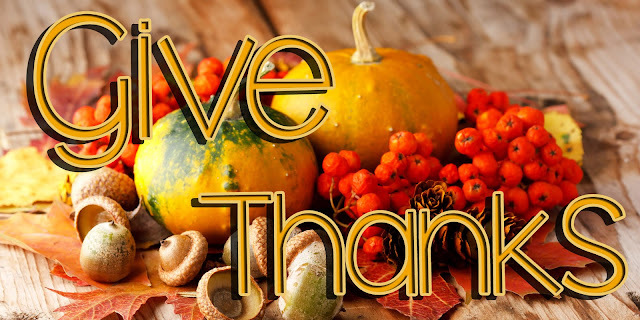 I am so very thankful to have all my amazing blog readers who make me feel so blessed to be a part of this community. Loved this post Kim although we don't celebrate Thanksgiving in the UK I love the idea of taking time out to be grateful for what you have. And spending time with loved ones is always lovely. Have a great Thanksgiving my beautiful friend! I am thankful for you my dear friend! Talk about a gorgeous soul inside and out!! May your Thanksgiving be as grand and beautiful as you are!!!! Enjoy your relaxing days to the fullest!! Hugs!!!! Great post. 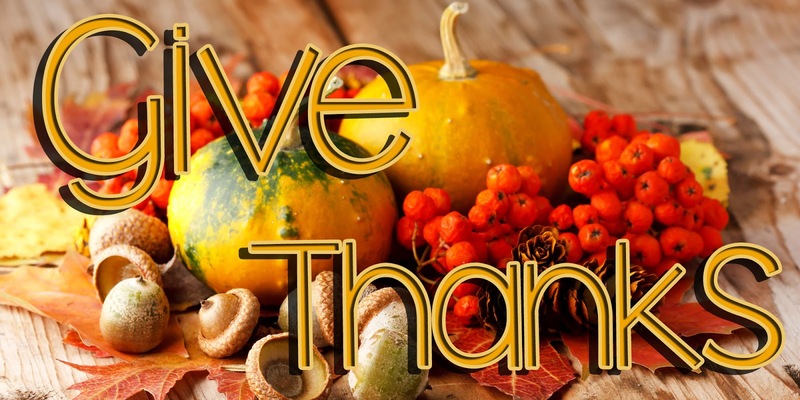 It is good to take some time out to give thanks for everything that happens in our lives. Enjoy your day kim. Happy day before Thanksgiving Kim! I also really like the meme your husband found. It's funny, but sadly true. We definitely should be more appreciative of all of the blessing we have, which is sadly overlooked in the rush and frenzy of the holiday season. With that said, I hope you have a wonderful Thanksgiving tomorrow!